Accidentally spilled some juice on your favorite sofa? Did your child draw on your wooden table with markers and crayons? Have you experienced any of these problems and still looking for a solution? Then this article if for you! 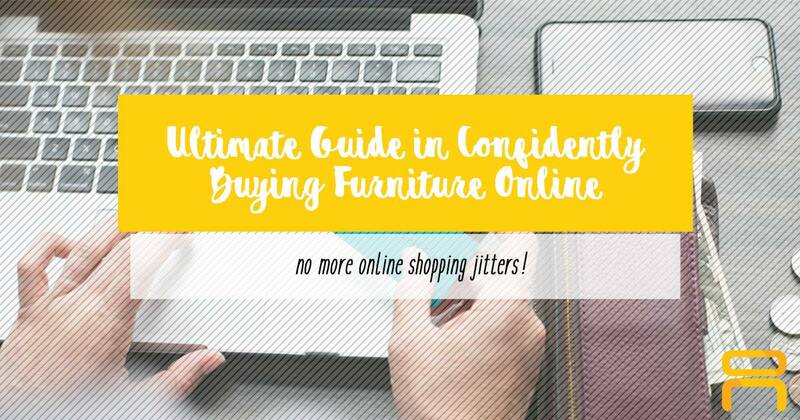 We all want that quick and easy fix when it comes to cleaning our pieces of furniture. Bringing in a professional to clean your furniture for you might cost a bit, so why not just do it yourself? 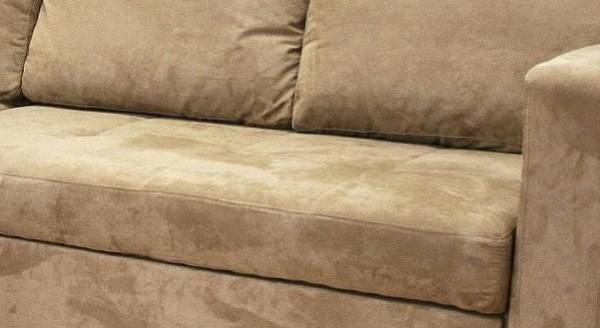 Here are some easy furniture cleaning hacks you should try at home! 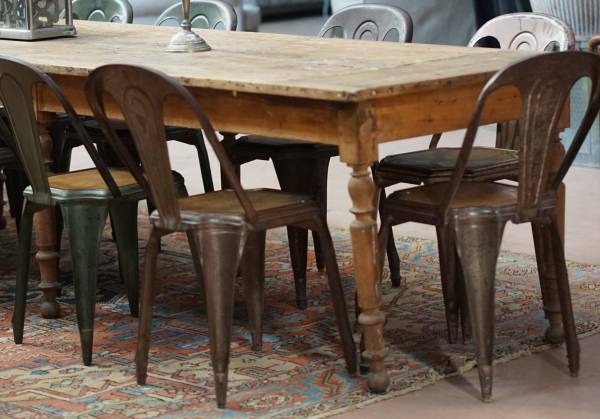 Do you have that one particular old piece of wooden furniture that has really bad odor? 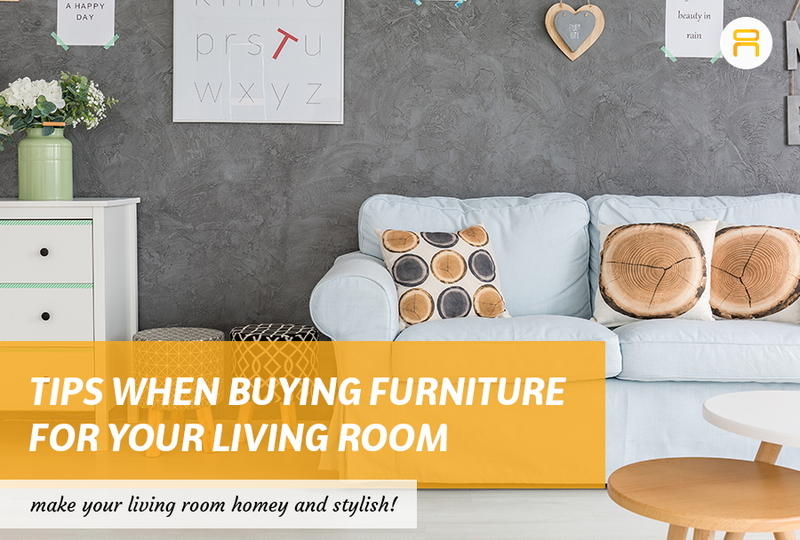 It might be due to the age of the furniture piece, or of it being just set aside such as in the attic, garage, or in your storage for so long. Here are a few steps that can help do the trick! Empty the table from anything that is in it or on top of it. Cover or line the drawers with newspaper. Put some good amount of baking soda on the table and let it just sit for a week. After a week, clear out the table and the baking soda should have absorbed the odor. If that doesn’t work, let it sit under the sun! Then rub some polish or citrus-based oil on your table to protect it. Did you know that you can easily clean your upholstery with the items you can find in your home? 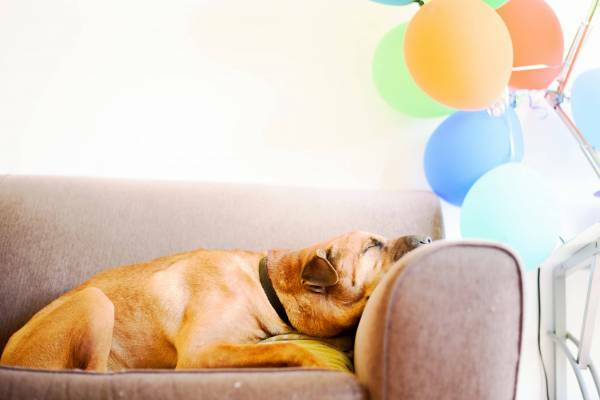 To wash off the unpleasant smell from your couch, you can use warm water, baking soda and vinegar! Let it sit for 20 minutes then vacuum it out with a brush. If you don’t want to use vinegar and water, you can just let baking soda sit for 30 minutes on your couch and use a vacuum with a brush attachment to it! 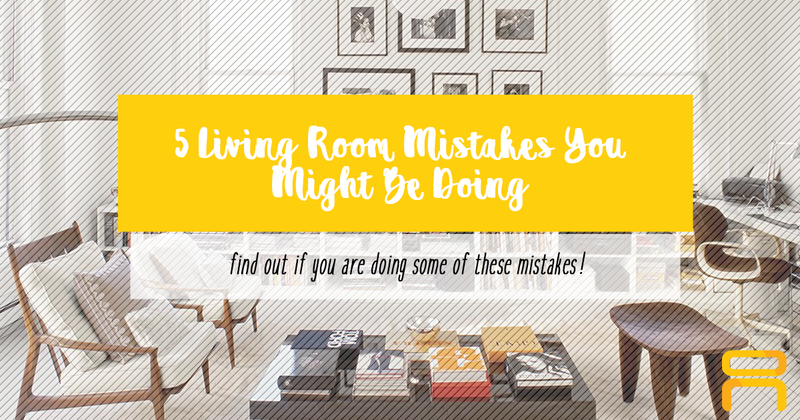 Do you have some decorative fabric at that is laying on top of your furniture that accidentally got stained? Worry not! We have a DIY solution to that! Use salt to get stains out of fabric! Let the salt sit over the stain for 30 minutes then rinse with soap and water! A wooden table filled with scratches? Water stains? Here’s a quick and easy fix to that! Just add ¼ cup vinegar and ¾ cup olive oil and wipe it all over the surface that’s it. That’ll do that trick! 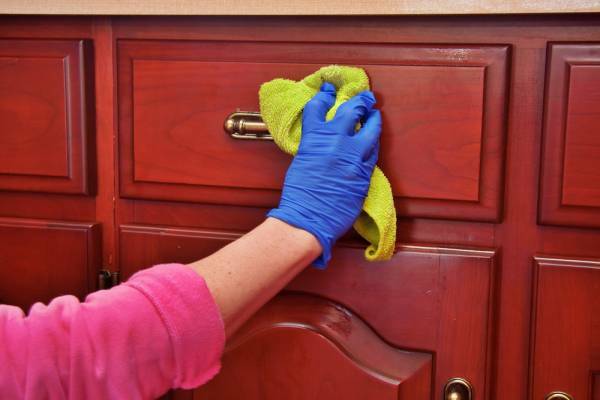 Grease on cabinets can be caused by oil from cooking, and at times some people that would unnoticeable hold onto a place that can easily get greased upon. 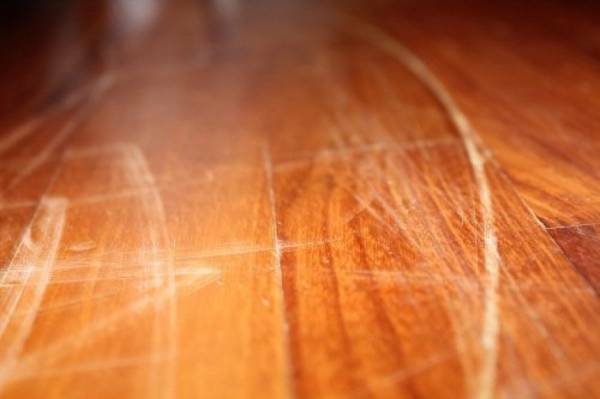 The grease could build up and make your furniture look bad. Here is a simple step to take off that grease. Use 2 tablespoons of dish soap and 2 cups of warm water. Dip a cloth in it and wipe the greasy parts, then wipe it dry with another dry cloth. You can add two cups of vinegar if the grease is quite heavy. Do you have sofas wrapped in microfiber that are dirty and smelly? Get a clean white sponge, brush, and rubbing alcohol. Rub it on your couch (don’t be afraid to use all your arm muscle to rub!) 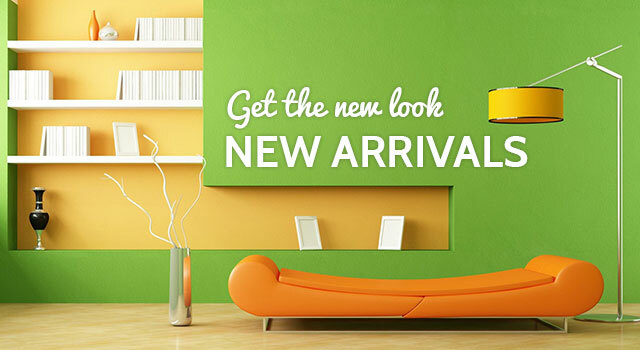 and that will help you give a new look for that piece of furniture! Here are a few common household stains with different types of solutions. This can work on either furniture or carpets too! 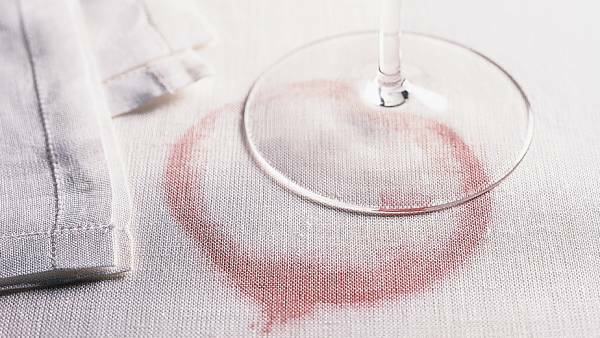 Wine: Blot it with water and try detergent solution if the stain is too stubborn. If it’s red wine, you can counter it with its opposite, white wine! Lipstick: Use an acetone-based nail polish remover followed by a detergent solution, then rinse with warm water. Juice: Use one teaspoon of dishwashing liquid in 1 cup warm water. Food Stains: Add a little baking soda and let it sit, then wipe it off with a dry cloth. 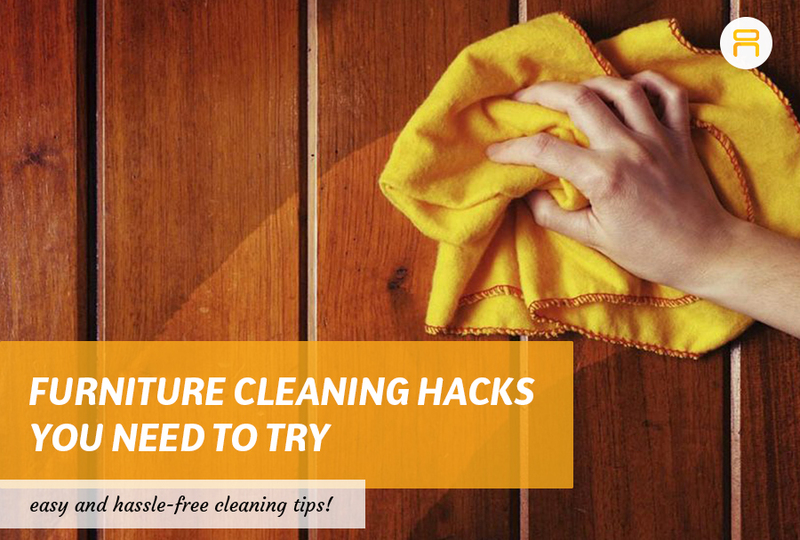 Cleaning your furniture at home doesn’t have to be that difficult! You can even find the solution in your own home without spending a single centavo! If you ever decide to replace your furniture, then you can visit our shop and we can deliver it right at your doorstep!! We now also accept cash-on-delivery payments for furniture pieces that are P10,000 and below!